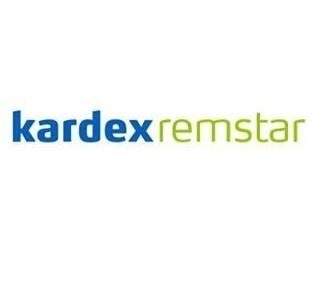 Kardex Remstar is one of the world's leading suppliers of automated storage and retrieval solutions. Our products are designed to increase productivity and improve the efficiency of your working practices. With our tailor-made solutions, you can considerably reduce your company's storage space. We have successfully installed more than 140,000 systems in sectors such as retail, warehouse & distribution, defense and aerospace since 1873. Worldwide Coverage Kardex Remstar operates internationally. Together with our dealers we have almost worldwide coverage. As part of the Kardex Group, we are able to provide you with the expertise of round 1,650 employees worldwide and a commitment to service, support and training that exceeds all expectations.